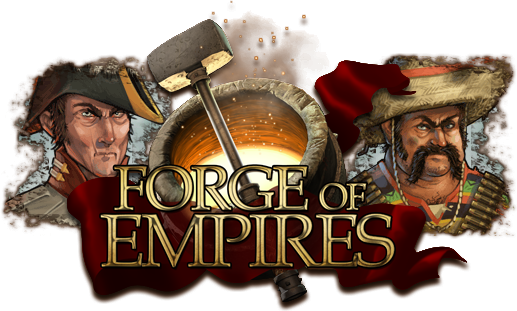 Forge of Empires gets into the trick-or-treating mood this month with two weeks full of spooky rhyming and an anticipated treat: the release of the New Contemporary Era. Players will have the opportunity to experience a new generation of city building today while enjoying the game’s Halloween Event from October 22 to November 5. The Contemporary Era introduces players to a range of buildings with a modern Asian theme. Players will notice how their cities burst with detail and bloom with life as they expand their cities. At least one building in every category has a canal to keep with the motif. Players can also look forward to military buildings to boost up their army and a new desert-inspired continent map. This addition will introduce new units and new province leaders. In this Video, game Designer Peer underlines the features. During the uncanny Halloween Event, players will have the chance to complete special quests in the form of riddles. Jack O’Lantern, the quest master, will reward player’s efforts with awards, like: two new portraits or a new building. In the spirit of Halloween a haunted house will be available as a final reward for the first time. Players will also have the option to upgrade or get graveyards. Ray Media has announced its latest update for Alfheim Tales Online, which includes a level cap raise and a special summer event.